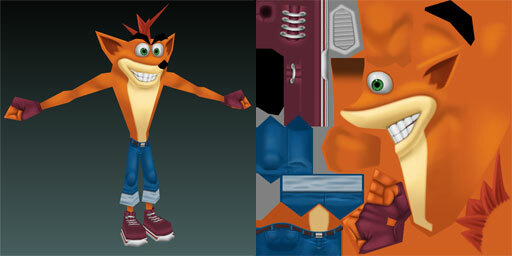 The character model for Crash Bandicoot in the game. 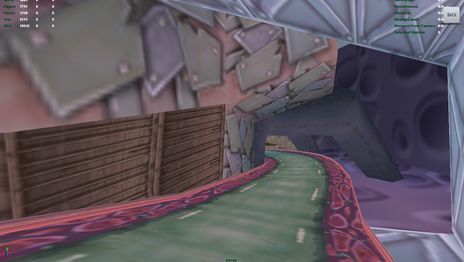 Crash Tag Team Racing was a 2005 racing game that was developed by Radical Entertainment and published by Sierra, released on October 19th, 2005 for the PlayStation 2, PlayStation Portable, Xbox and GameCube. 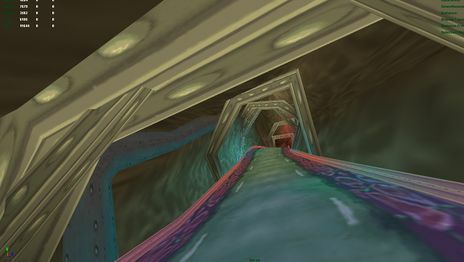 A Nintendo DS port was also going to be released by Sensory Sweep and was to be released with the other versions. 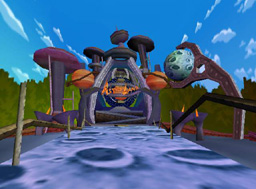 However, it was soon cancelled. 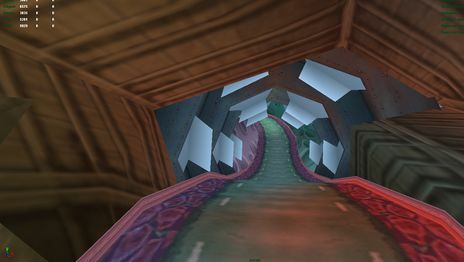 The DS port of Crash Tag Team Racing was not going to be a direct port like other versions that were to be released (due to the technical limitations of the system), rather it would be as similar as possible to the other releases. 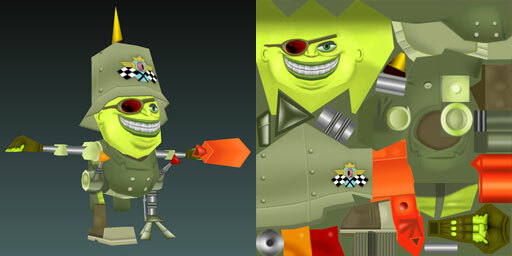 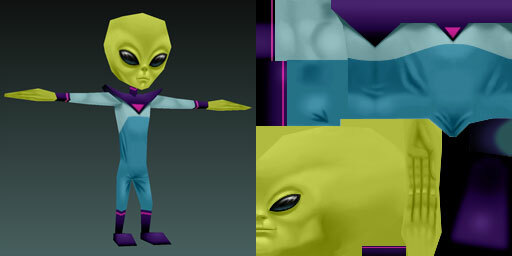 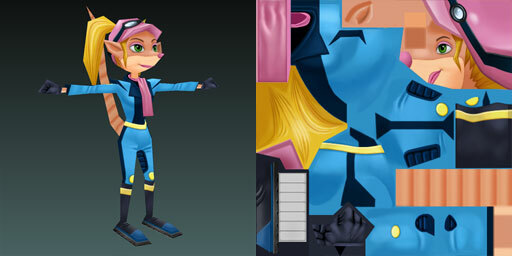 For example, Sensory Sweep gave the character artists at Radical Entertainment character models from the console versions and entrusted them with scaling down the models so that they could fit in the DS version. 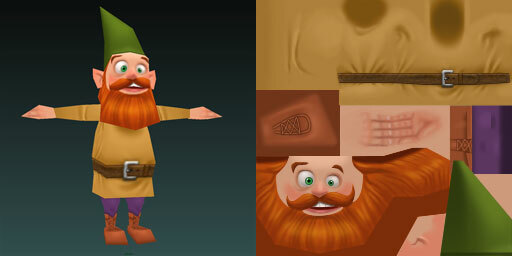 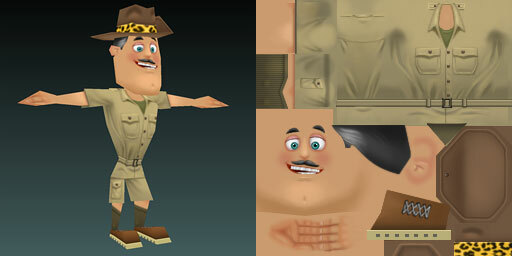 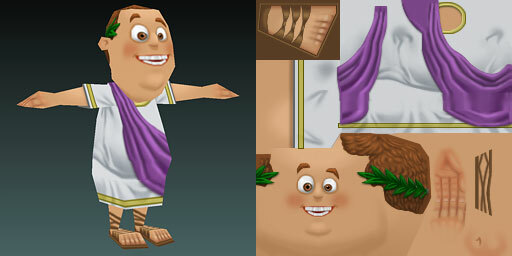 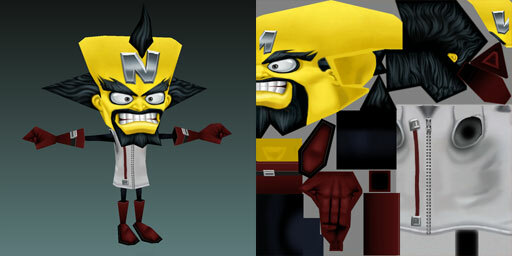 The character artists instead made entirely new character models (the character models that Sensory Sweep gave them, when toned down, made them lack detail and look boxy). 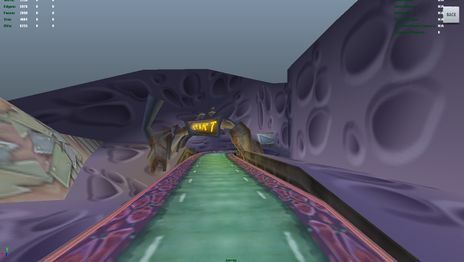 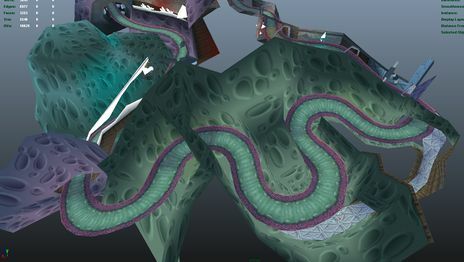 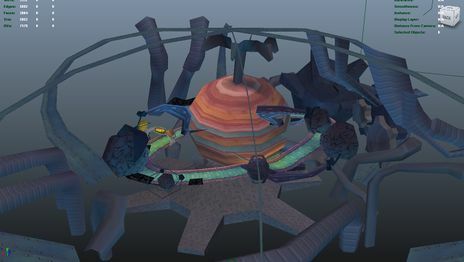 The race tracks and the layouts of the tracks were to be based on the other versions of Crash Tag Team Racing as well. 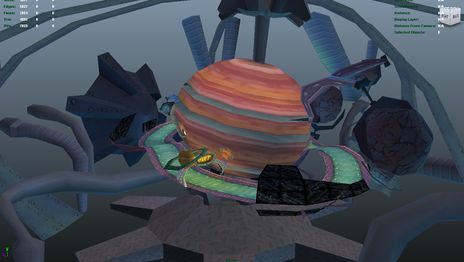 The DS port of Crash Tag Team Racing was in development for 9-10 months before it was cancelled. 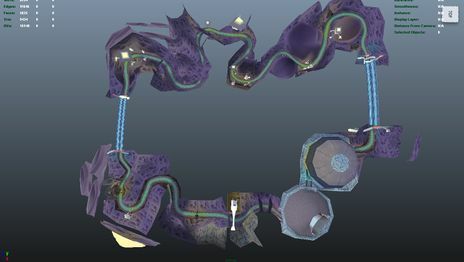 The DS port was only 1 to 2 months away from being completed. 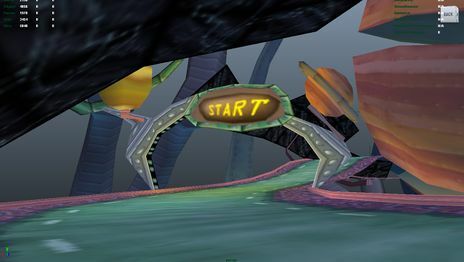 It was stated that the reason for the cancellation was that another racer, Mario Kart DS was going to be released during the same period of time that Crash Tag Team Racing would be on the market and Sierra thought the game wasn't going to sell well. 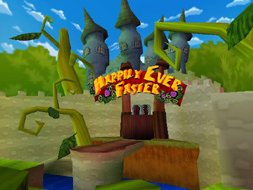 There are also rumors that the game was cancelled because of management issues between Sensory Sweep and Sierra Entertainment. 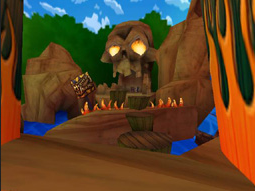 Even though the DS port was the first port announced for Crash Tag Team Racing (At that time, it was still being called Crash Clash Racing), no images were released until late 2014, when an anonymous Crash Bandicoot fan released some images of character models, hubs, and tracks that were present in the DS version. 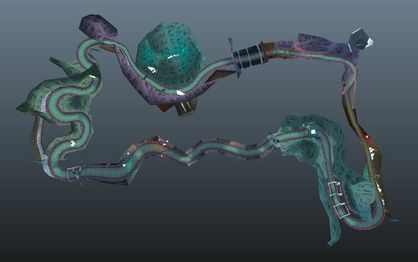 As of the time of writing, these are the only images of this port online. 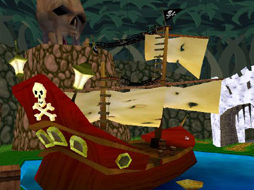 There are no gameplay videos of the port either.